It’s been over 30 years ago that the Lord first planted the vision in our hearts. 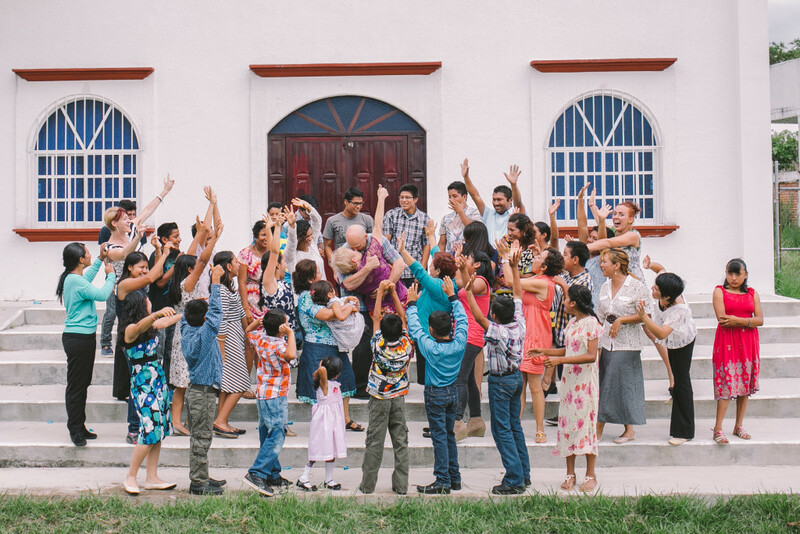 A vision of one day having a ranch where hurting children can find restoration and love. 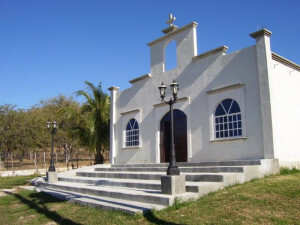 In 2008, the Lord made a way for the purchase of 108 acres of beautiful ranch land, located about midway between the towns of Arriaga and Cintalapa. Since then we have built 2 of what will be a 20 home village for orphans. We are pushing towards the goal of making the ranch self sustaining. We currently have over 30 milk cows, 200 laying hens, sheep, milk goats, rabbits, and over 1,000 fruit trees. So very exciting. We just recently sealed a deal to add 33 hectares more to the ranch, that would give us a total of 188 acres. Our aim is to have a fully functioning ranch and children’s village established for up to 200 orphaned and abandoned children. Engineers from EMI (Engineering Missions International) spent two weeks surveying, and making architectural plans for the village. The aim is to have twenty small homes, housing up to ten children in each home with house parents. A school and vocational training facilities are in the plans as well. Short term teams have been a great blessing in many ways. Folks who are willing to sacrifice precious free time and finances to come and help us advance the Kingdom of God in Chiapas. In the above picture is a group that have come every year to serve in Arriaga. On this occasion they were helping us do some heavy lifting and landscaping. What looked like would take years to accomplish happened within weeks. By the favor of the Lord and the generosity of His Kingdom-minded children, we were given a twelve acre property that provided the facilities our family needed. This property, what we now call “the Base,” is located just ten miles from the Ranch! 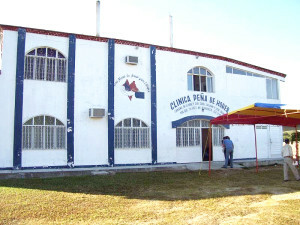 The Base is equipped with five houses, a church, two sets of dormitories (sleeps 100), and a two story clinic building with dental facilities. We encountered some trials in the process, but remained victorious, and soon the children’s school was moved to the Base, along with the girls, little boys, and our handicapped children. The older boys were able to move to the ranch and are driven daily to the Base for school. In the afternoons, they are returned to the Ranch to help Bill with the animals and projects. As construction continues at the Ranch, we are now closer to the fulfillment of the vision than ever before. It is amazing to see God accomplish the impossible that He planted in our hearts years ago. Through Him we can truly do all things.